When tax season ends, will the crypto bear market end with it? “We may look back on this time as the ‘Crypto Tax Crisis of 2018,’ as thanks to tax liabilities we’re witnessing the most concentrated period of net fiat outflows that the crypto asset ecosystem has experienced in its short life,” Chris Burniske, a partner at Placeholder VC, and Jonathan Cheesman wrote in a recent, highly detailed Medium post. And there has almost certainly been some tax-related selling, judging from posts on Reddit and various cryptocurrency forums from investors who had cashed out cryptocurrency during the December run-up and became concerned about their tax liability. “I didn’t know this back then but it looks like I owe income taxes on those trades, which adds up to about $50,000 if I add up state (California) and federal,” a Redditor who goes by the handle of thoway wrote a month ago. Further, Japan’s tax deadline was March 15th. Like, the U.S., Japan is a huge participant in the crypto market, so this would further support the thesis. First of all, investors who sold during the slump would not likely have raised enough to cover their tax liability. Perry Woodin, Chief Strategy Officer at HashChain Technology, Inc, did the math. So, tax-driven selling would have been irrational. Of course, people don’t always behave rationally. Trevor Gerszt, CEO of CoinIRA, a company that specializes in digital currency individual retirement accounts (IRAs), gave another reason to doubt a strong connection between the crypto slump and tax selling. He pointed to the recent activity on the bitcoin blockchain, or lack thereof. 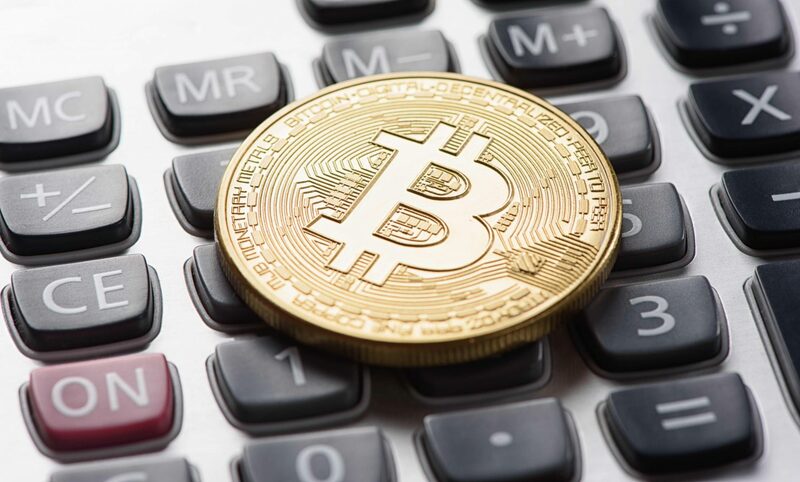 ”If tax selling were really a driver of bitcoin prices, we would expect to see a spike in selling, yet confirmed transactions have been relatively low and have remained that way for the past two months,” Gerszt said on Tuesday. To be sure, major exchanges started batching transactions in the first quarter, so the number of liquidations reflected on the public ledger might be understated. Eric Ervin, CEO of Reality Shares, which has launched an exchange traded fund (ETF) investing in blockchain technology, said taxes were certainly a factor in the performance of crypto, but not the primary one, as evidenced by the timing of the dips. “The market selloff began in December, first bottoming in February, and now we are retesting the lows we saw in February,” Ervin said Tuesday. There’s no point in trying to sell your crypto holdings in a panic just because Uncle Sam is knocking on your door. If worse comes to worse, you will have to work with the IRS, set up a payment plan and then hope for a recovery in crypto markets. And if you’re going to buy in anticipation of a recovery, don’t hold your breath for it to happen right after Tax Day. Bitcoin and calculator via Shutterstock.